Are you looking for organic quality coconut products in bulk for your further processing needs - then take a look at our high end selection of coconut products in bulk packaging like virgin coconut oil, coconut blossom sugar, syrup or our vegan coconutmilkpowder made from 100% coconut ingredients. Do you want to sell your own branded coconut products, but have no supplier? No problem, we can deliver you straight up with your own selection of fine organic coconut specialities. 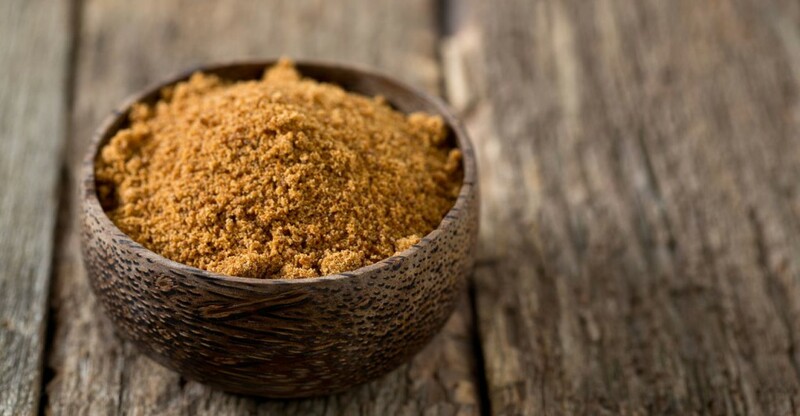 Your line possibilities range from the known coconut prducts like virgin coconut oil, coconut flour or coconut sugar up to special selections for the coconut lovers. 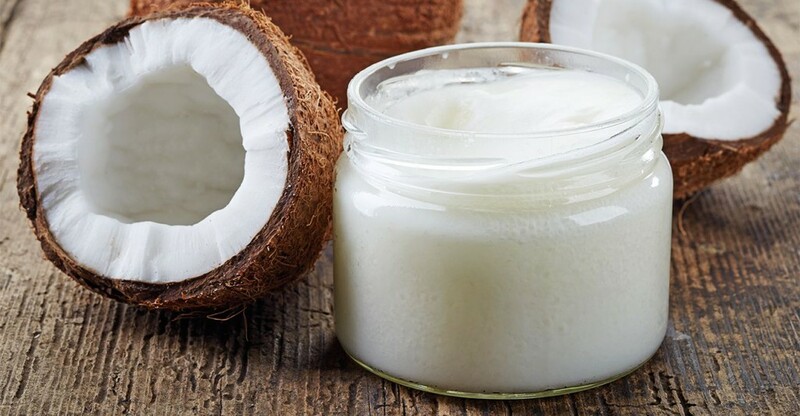 We are the organic coconut experts since 2004 and supply the processing industry and the commerce with a wide range of products from the coconut pulp and the coconut blossom sap. We offer our products in Bulk and Private Label or under our own brand Tropicai. We are Organic and IFS certified!